Oscar Wilde was a great Irish poet and dramatist. 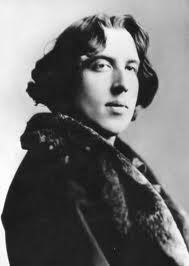 Wilde was renowned for his dramatic portrayals of the human condition during the Victorian era in London. His short stories, plays, and poems inspired a great number of people in Victorian England. 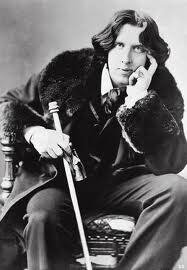 Oscar Wilde was born on 16 October 1854 in Dublin, Ireland. His original name was Oscar Fingal OFlaherty Wills Wilde. His mother was Jane Francesca Agnes, a famous poet and nationalist of that time. Oscars father was William Wilde who graduated as a doctor at the age of 28. He was a successful surgeon, by profession. Wilde did his higher education at Trinity College, Dublin. Thereafter, he went to the Magdalen College, Oxford, England and studied there for four years. Wilde had excellent academic records. After his education, he chose London to settle. His first collection of poems was published in 1881. Wilde married Constance Mary Lloyd in 1884. He was lauded by great personalities like George Bernard Shaw, the playwright, Walt Whitman and Henry Wadsworth Longfellow, American poets and the renowned critic and scholar John Ruskin. Fiction by Wilde includes The Canterville Ghost The Happy Prince and Other Tales, The Portrait of Mr. W. H. (1889), A House of Pomegranates (1891), Lord Arthur Savile’s Crime (1891), and Intentions. His plays include Vera, or the Nihilists The Duchess of Padua, Lady Windermere’s Fan, A Florentine Tragedy, A Woman of No Importance, Salom, An Ideal Husband, and The Importance of Being Earnest. He was known for his comic masterpieces Lady Windermere’s Fan and The Importance of Being Earnest. 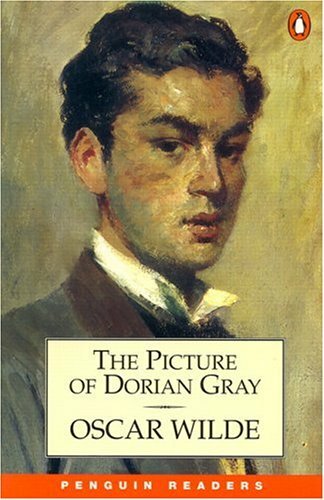 In 1891, he wrote the darkly sardonic Faustian themed The Picture of Dorian Gray. This work caused much resentment and controversy. However, he ended up as being a successful writer who was known for the style and wit he employed in his books. Therefore, even today he continues to live through his works. He continues to make us smile with his words, Always forgive your enemies; nothing annoys them so much.